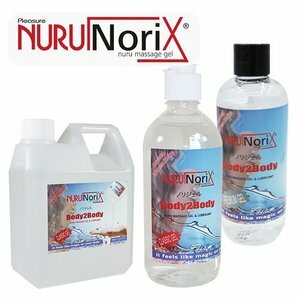 Nuru Nederland website "www.nuru4.nl" has four options for paying your order. Your online payment is handled by Payment Service Provider. You can transfer the amount to our bank account, IBAN: NL95INGB0006084090, in the name of: Nuru Nederland, The Hague, The Netherlands. Note: do not forget to mention your order number in the payment! IDEAL allows you to pay in a trusted, secure and easy online banking system based on the specific security methods of your own bank. So please pay direct and use iDEAL without having to log in. As an additional service, you can see during check in whether there is / or not is a IDEAL malfunction. For more information see the iDEAL website. AfterPay "At the moment only for Dutch customers"
AfterPay take care of the afterwards payment process for nuru4u.nl. This means you will receive a payment request from AfterPay to pay for the purchased product(s). You can pay at nuru4u.nl with a digital giro to an amount of € 50.00 if you pay to AfterPay for the first time. Are you already a AfterPay customer then you can pay a sum of maximum € 100.00. Please note that you paid to AfterPay and not to nuru4u.nl! PayPal is an online payment system that is internationally widely used. You can pay by credit card without giving your credit card number or financial information or from a separate PayPal account. Pick up at our warehouse. If you are in Netherlands you can also pick up the purchased products. For this a different procedure applies. More information about the pickup can be read here.